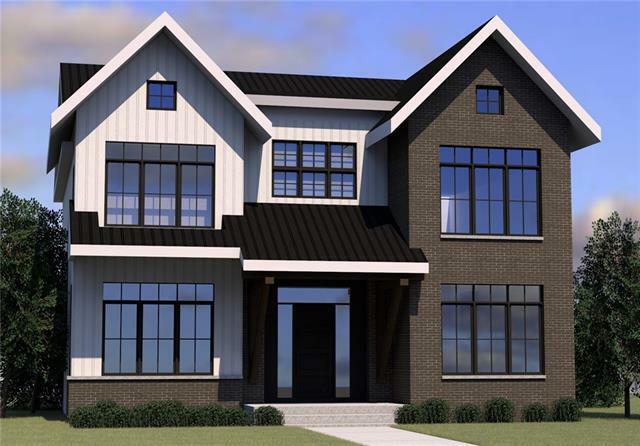 This stunning executive residence being built by exclusive estate builder Mairen Homes is a modern interpretation of a classic farmhouse seamlessly blended with contemporary design elements. This magnificent 2 story home situated on a 50' x 125' lot in prestigious Elbow Park has over 5,300 square feet of developed space, with 5 bedrooms and 7 bathrooms in total. The exterior of the home is white board and batten accented by earth-tone brick work. The heart of the home centres on a great room with a sophisticated, state of the art chef's kitchen featuring timeless millwork with a professional appliance package. A private dining room with a 600+ bottle temperature-controlled wine cellar is perfect for entertaining family and friends.The second level anchored by a central skylight that brings warm light into the centre of the home.